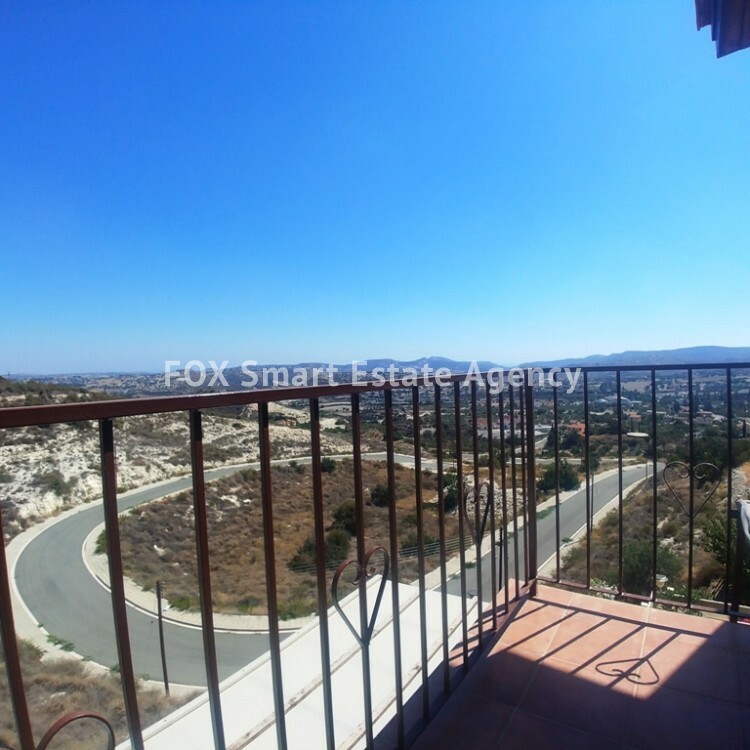 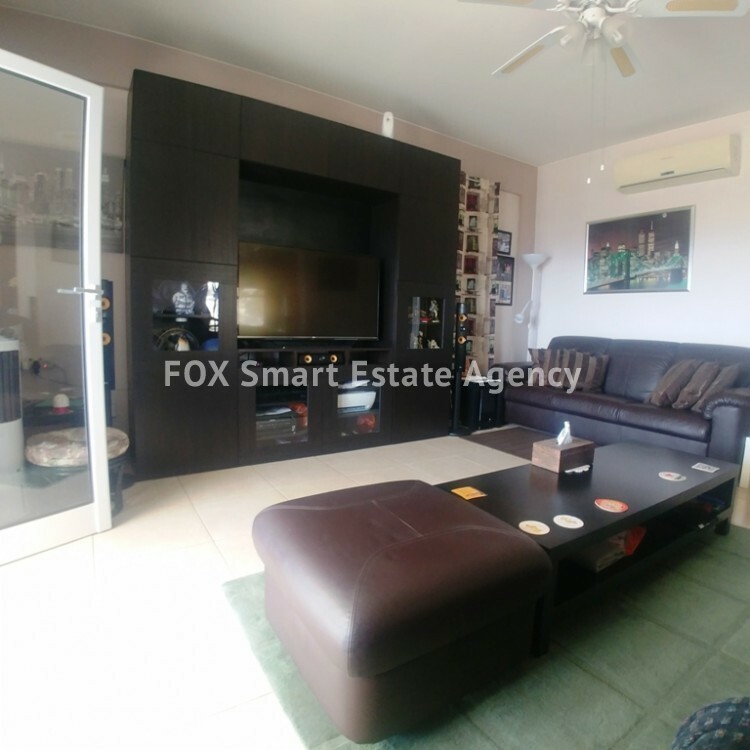 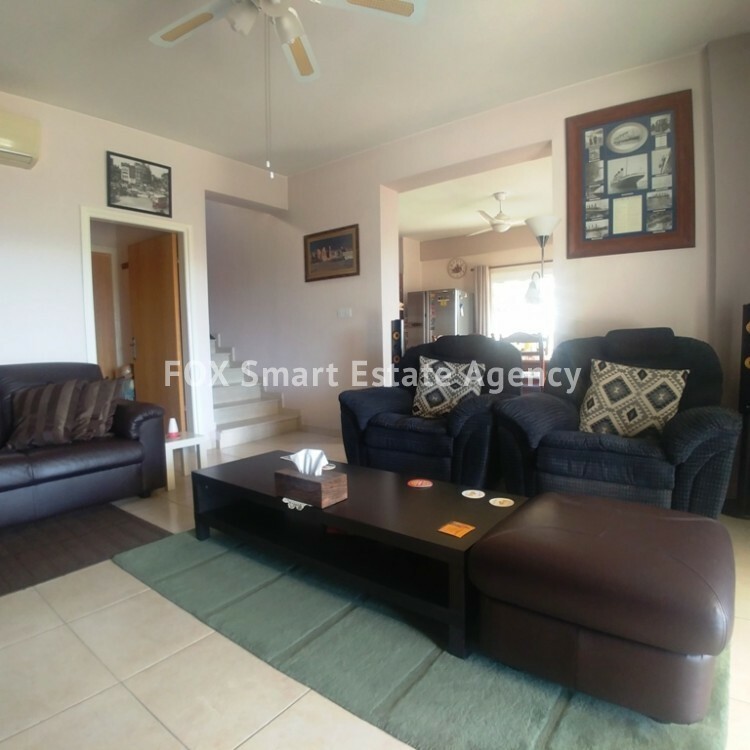 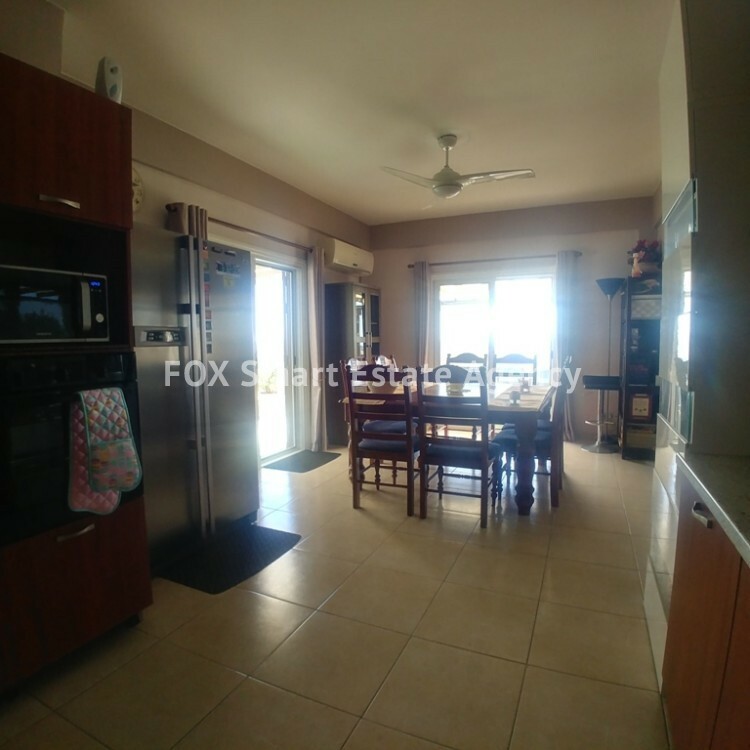 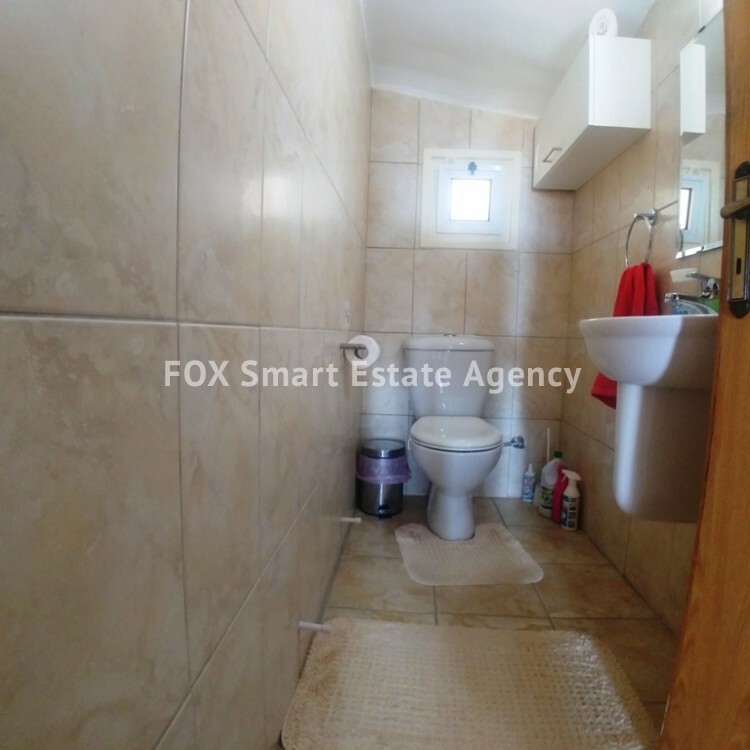 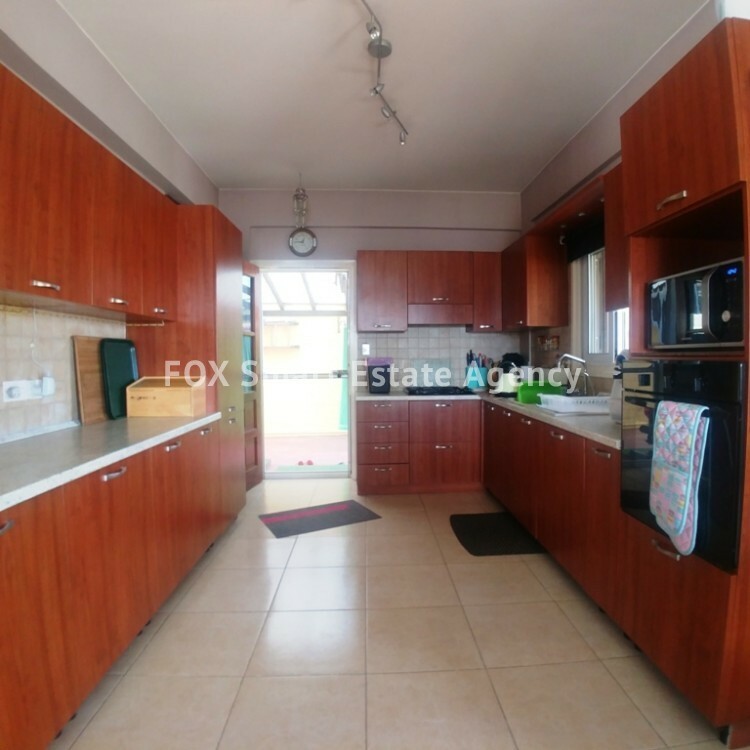 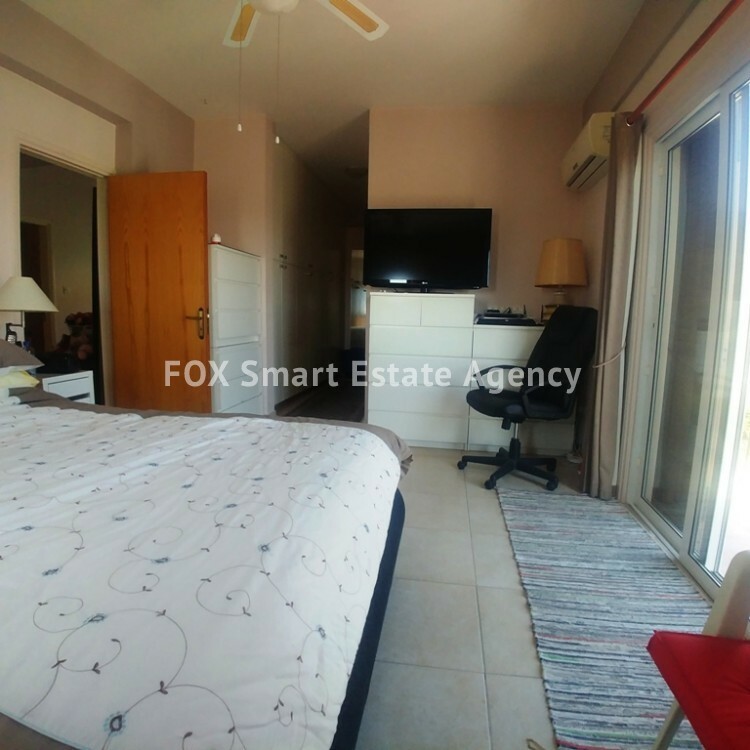 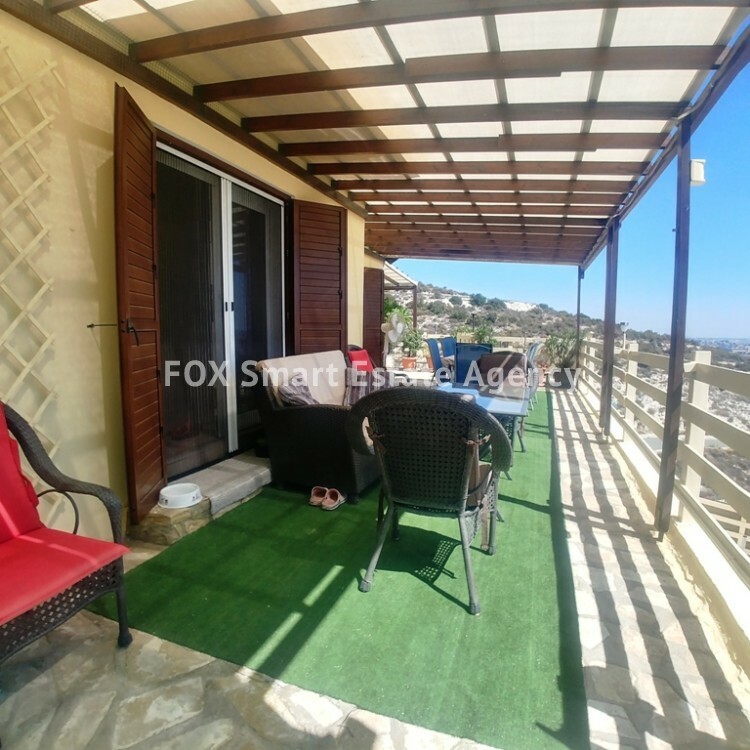 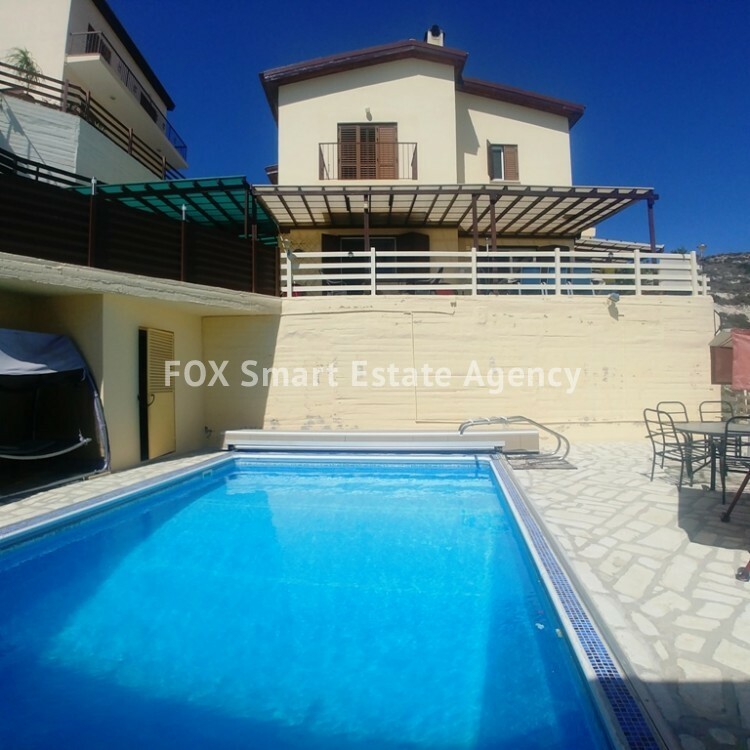 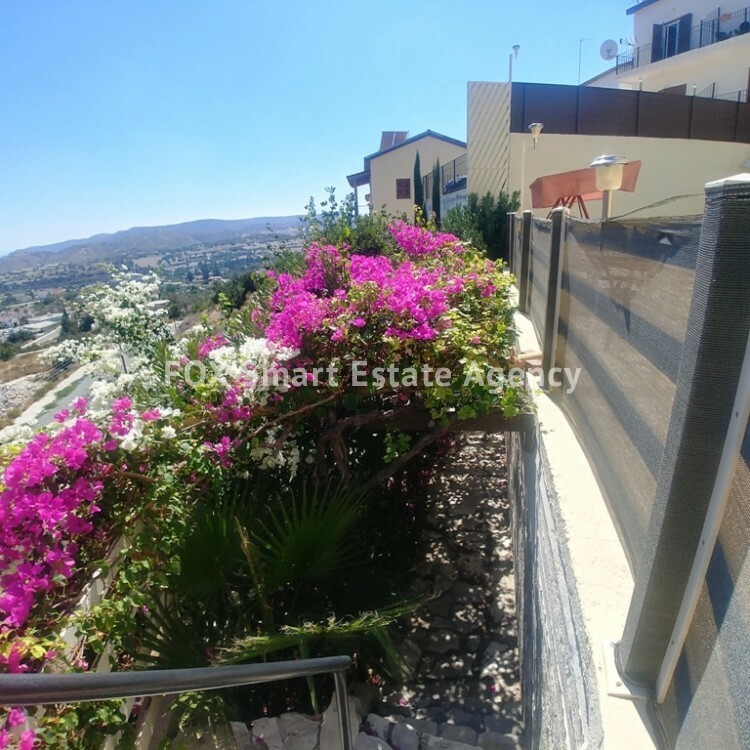 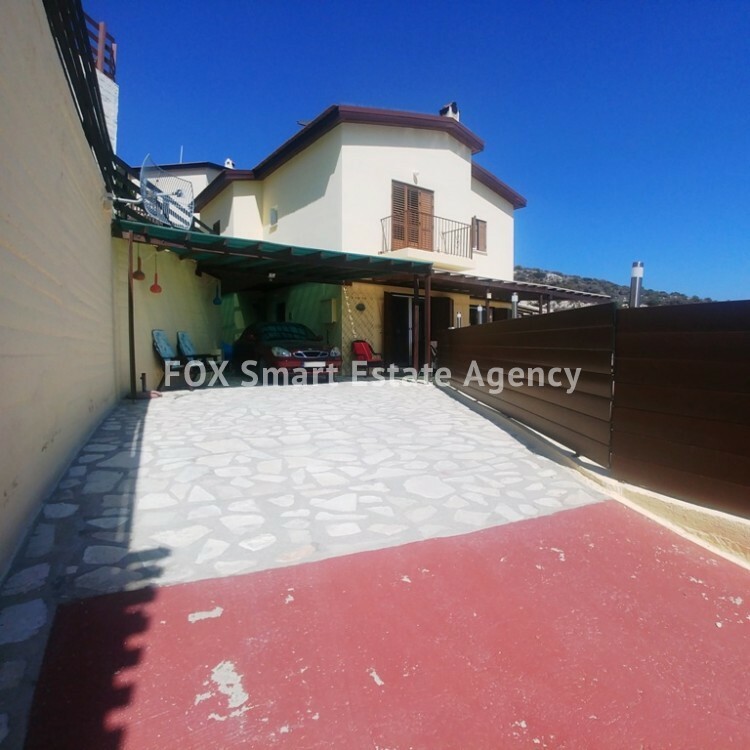 A very well maintained 3 bedroom detached house on a superb location in Skarinou, with great views. 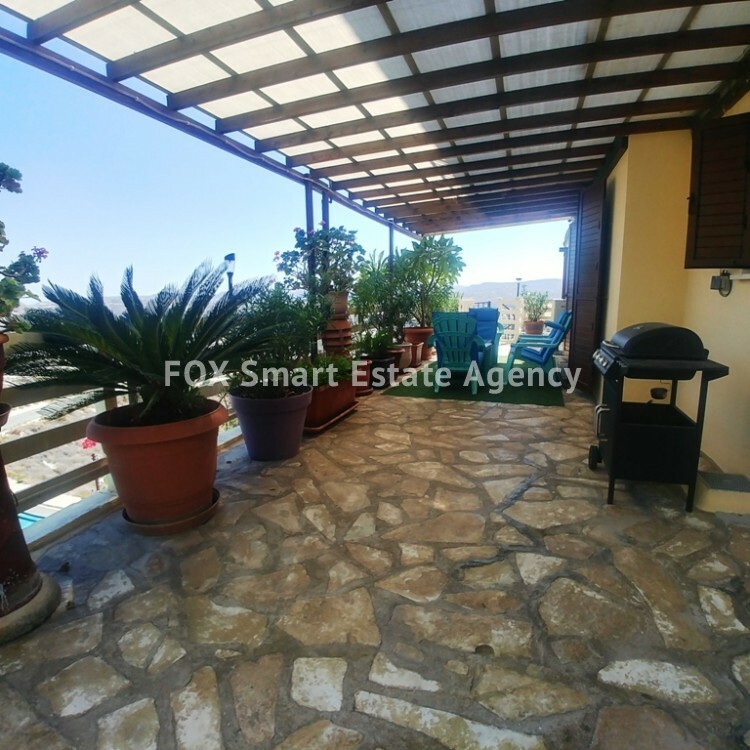 The gated entrance is leading to the surrounding long and shaded verandas. 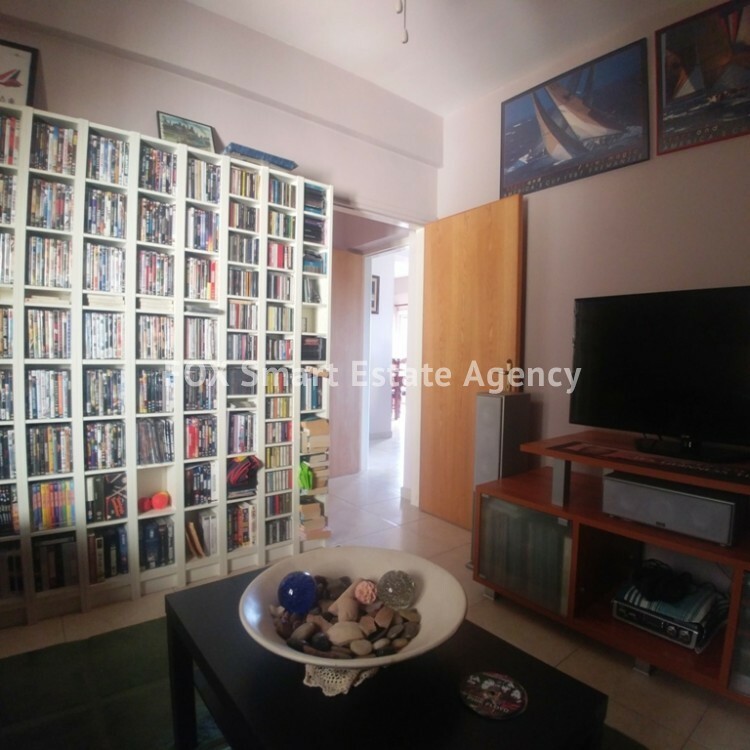 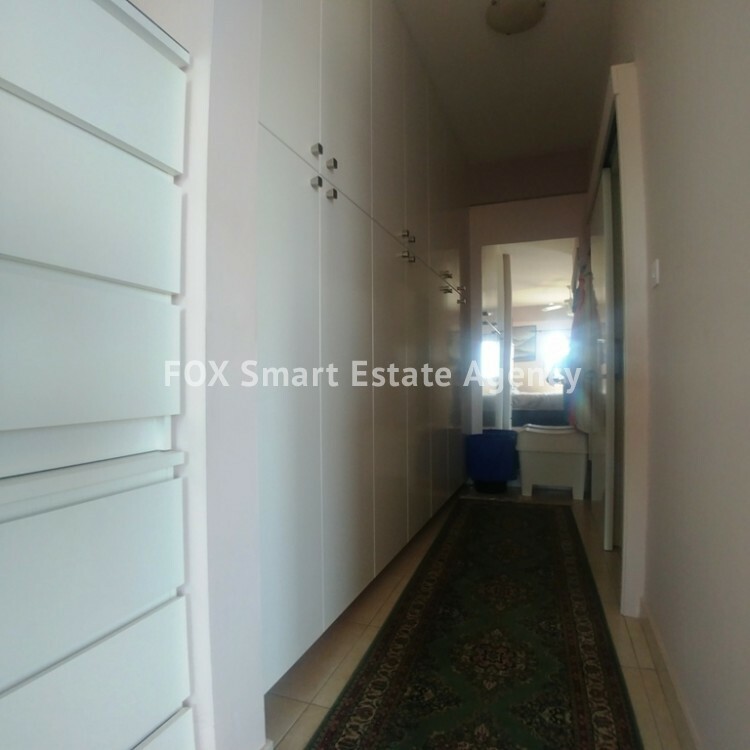 The house lower level internal area comprises of big size kitchen with dining area, a separate living room, an extra room that could be used as study/TV/play room and the guests w.c.. 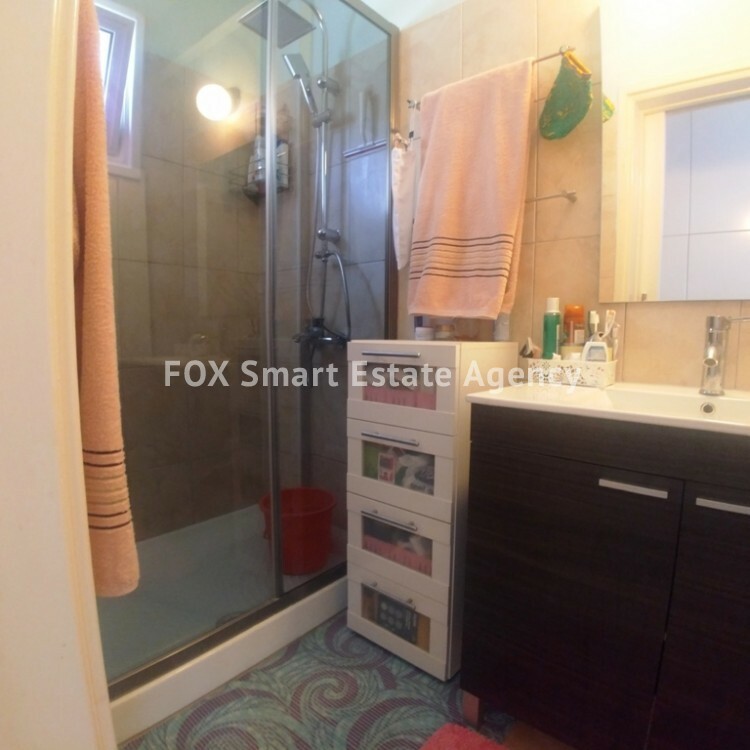 The upper level consists of a family bathroom and 3 good sized bedrooms from which the master bedroom includes a wardrobe and en-suite. 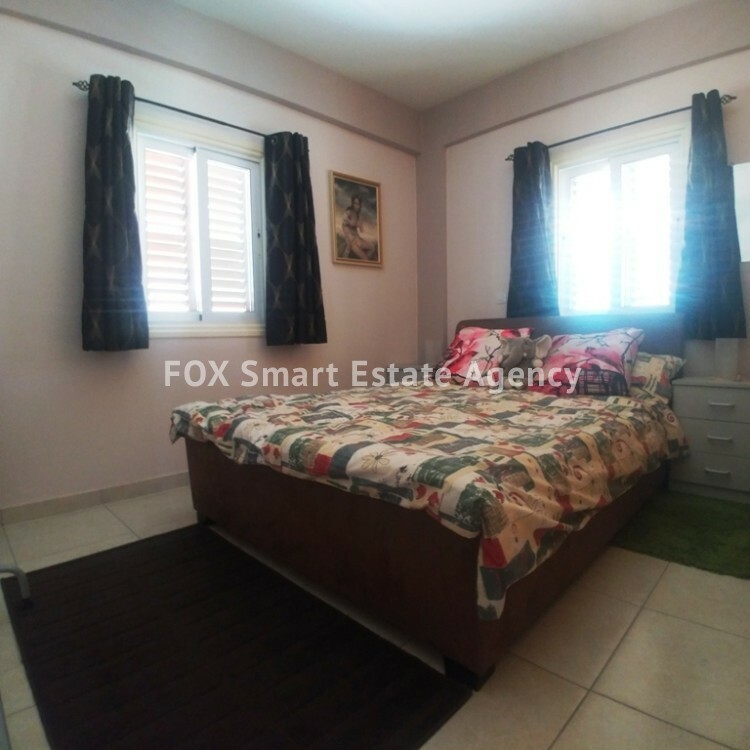 All furniture and electrical appliances are included. 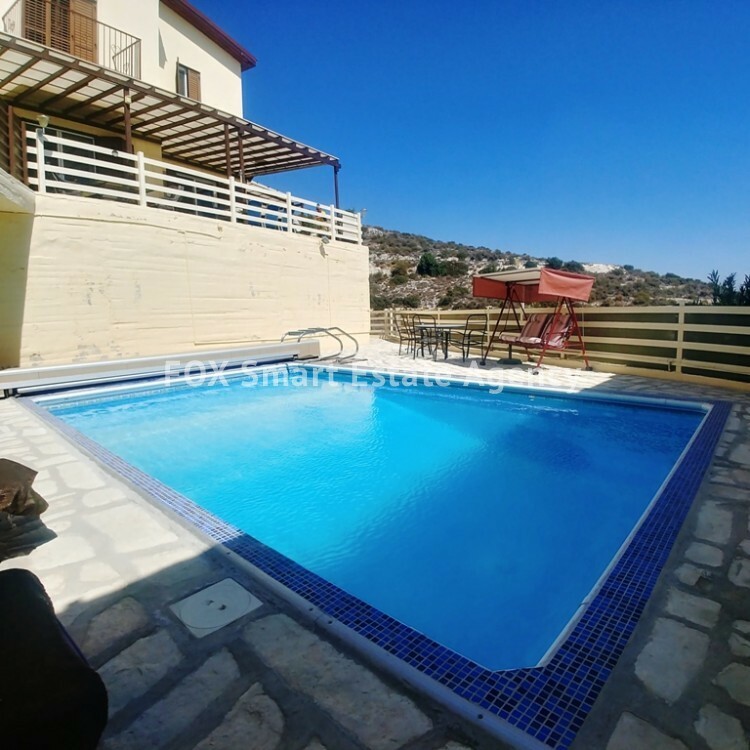 On the plot’s lower level, there is also a large lovely and sun oriented swimming pool making it ideal for swimming more than just the summer period.